Home / News and Events / WELCOME TO BREATHE! 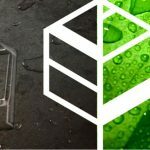 BREATHE™ is a multifaceted gastronomic concept dedicated to connecting people, nature and fresh-thinking gastronomy. And we’re on a mission. We’re combining modern urban architecture with a large dose of the natural elements to create energising spaces to be enjoyed and experiences to be savoured. BREATHE™ is for people who care about their food and where it comes from. 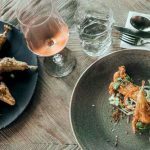 We’re all about careful selection and artisan preparation of our ingredients, products and menus. Quality is not negotiable. And we really do care. From our innovative ground-source renewable energy to our gardens and the food on your plate, we have the environment and sustainability in mind. BREATHE just wouldn’t be the same without it. 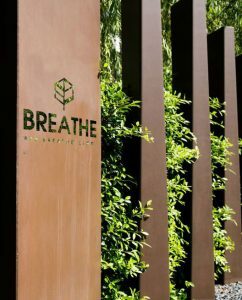 Located at the gateway to Puerto Banus, BREATHE will be a year-round feature of Marbella – morning, afternoon and evening.